Sure, the Giants played an amazing 4 (ha! 4!) games to win the World Series – but credit where credit is due. 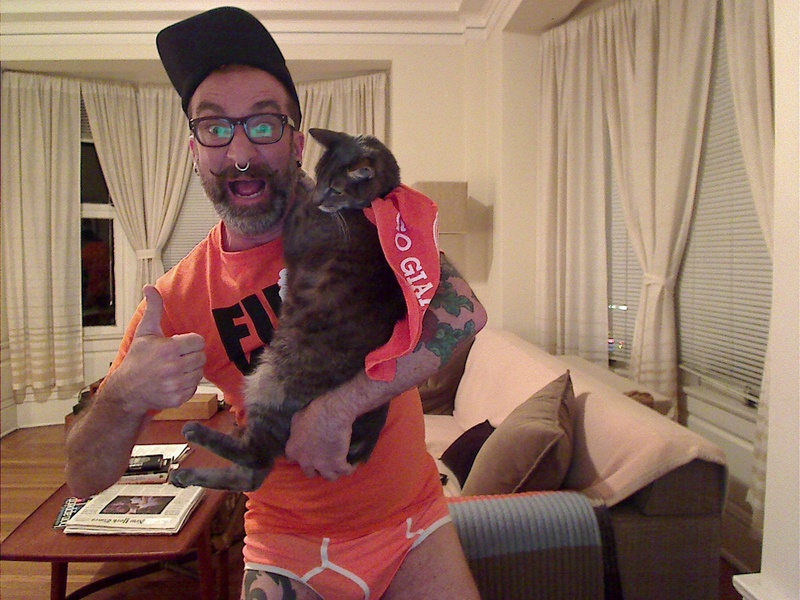 Without my rally cap, rally shirt, rally underpants and rally cat with rally cape, there’s no way we could’ve won! Also, Bye Bye Baby! And hello second championship in three years!